A Craftsman bungalow, Victorian factory, and midcentury abode are all on this year's Good Brick Tour, which recognizes properties for excellence in historic preservation. 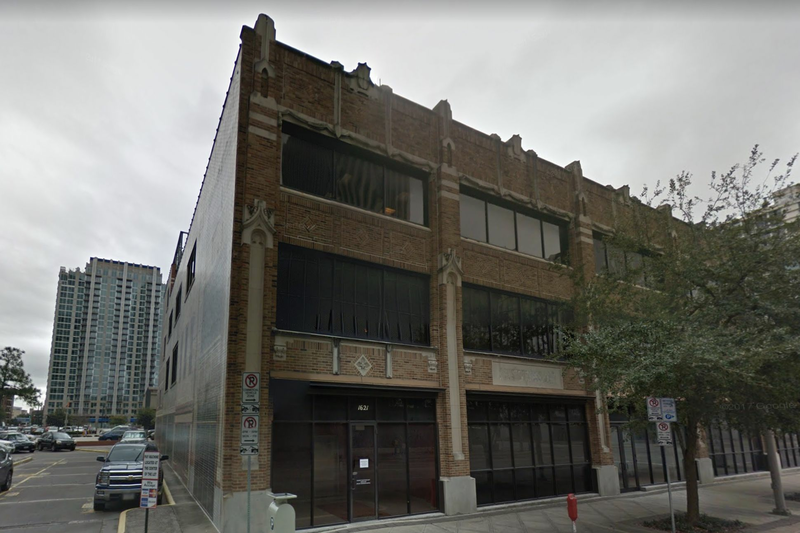 We know Houston has something of a penchant for the wrecking ball—see exhibit A, or just check Swamplot's Daily Demolition Report for further proof. In the midst of all that, though, are valiant efforts to save—and celebrate—the old. 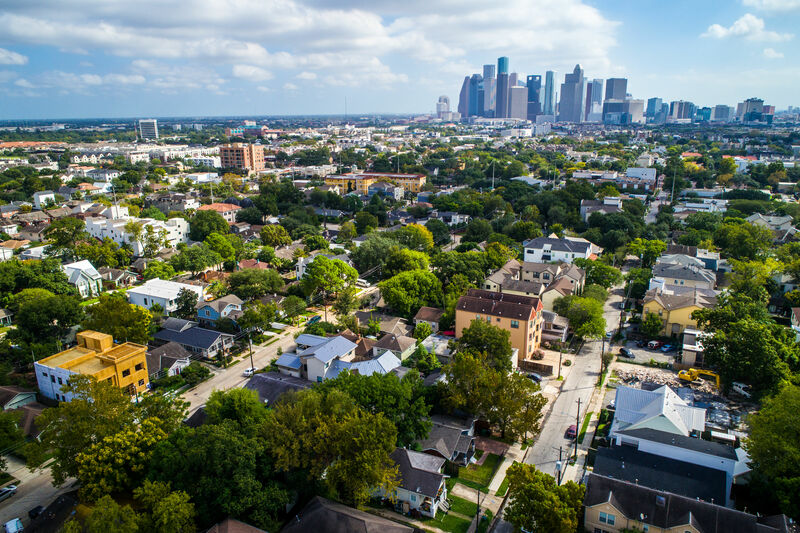 Enter Preservation Houston's Good Brick Tour this Saturday, October 27 and Sunday, October 28. Though this is the tour's fifth year, it's the first time it's being held in the fall. The five stops, all recipients of Good Brick Awards for excellence in historic preservation, are privately owned homes and buildings offering the public a rare glimpse back in time for one weekend only. From noon to 5 p.m., visitors can explore the spaces, meet the owners, and, in some cases, pick the brains of the architects and designers behind them. 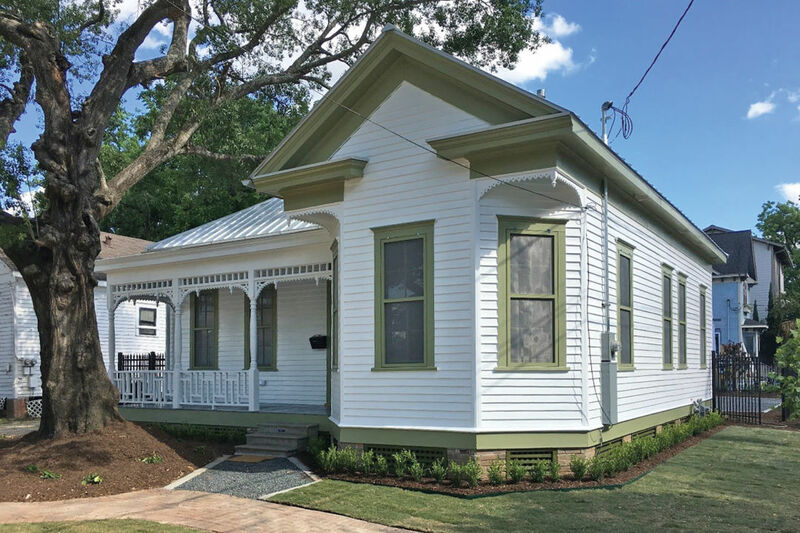 The oldest property on tour, the Ferdinand Schoellkopf House in the Sixth Ward, is a traditional Victorian home built by an immigrant German carpenter in 1892. 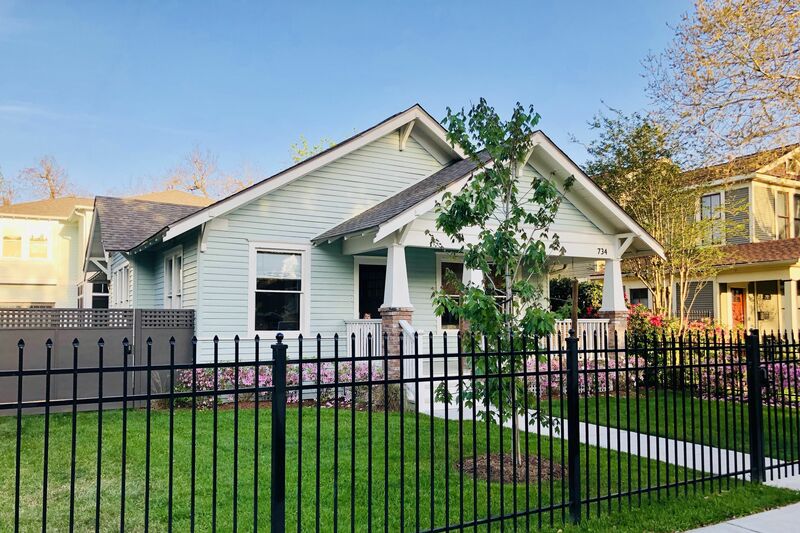 The home features "beautiful woodwork and original Prussian Blue wall tint," Preservation Houston says, "very appropriate given the builder's German heritage." Built just two years later, the Heights Textile Mill on West 22nd is a sprawling Victorian factory creatively repurposed with studios and offices. 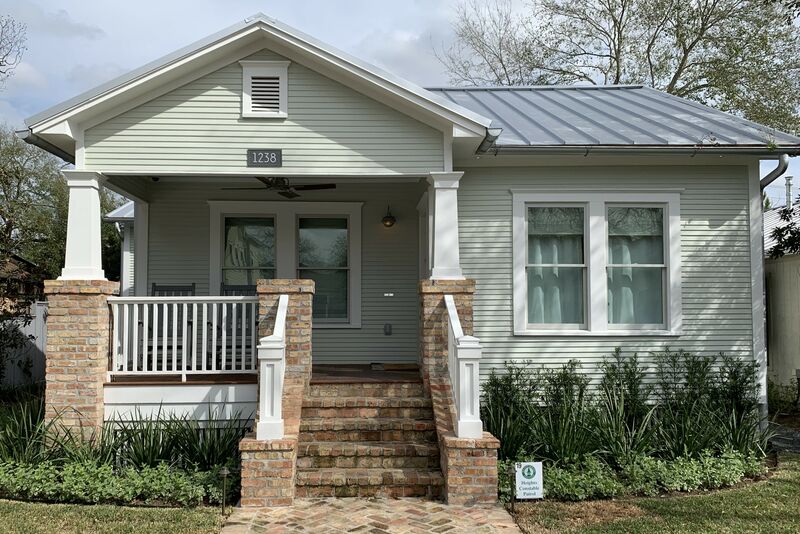 Less than two miles away is another tour stop, a traditional Craftsman-style bungalow circa 1921 in Sunset Heights, complete with its original garage apartment, updated for contemporary life. Also built in 1921 is the Ewart Lightfoot House in Montrose, an "unusual airplane bungalow" restored to its historic appearance right down to the family furniture and mementos—the home has stayed in the same family since its construction nearly a century ago. 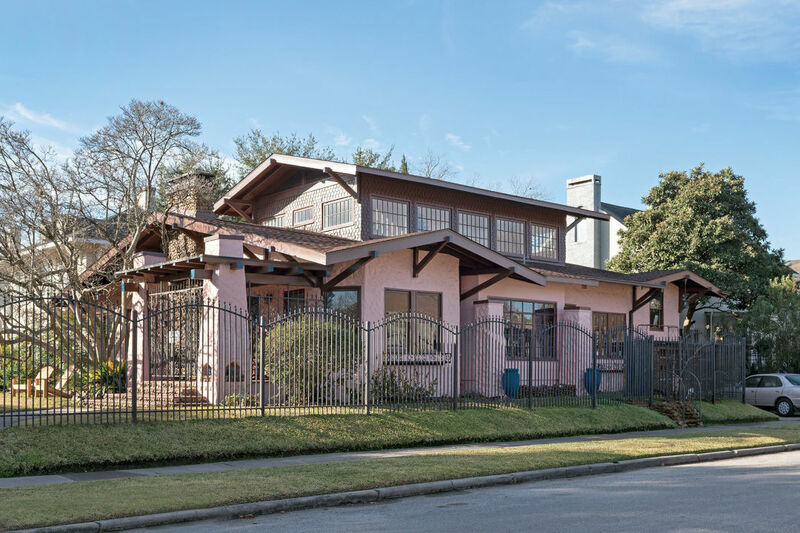 The most modern home and the last stop on the tour is a 1949 construction in River Oaks by MacKie & Kamrath, the Houston-based architecture firm renowned for its midcentury modern structures deeply influenced by the godfather of the design style, Frank Lloyd Wright. Tickets are available for $25/person online through Thursday, October 25. After that, prices increase to $30 at any tour location, available both days of the tour; one-time admissions to single locations will also be available at a reduced price on the tour weekend.